Good leather cord is an essential for any setting. 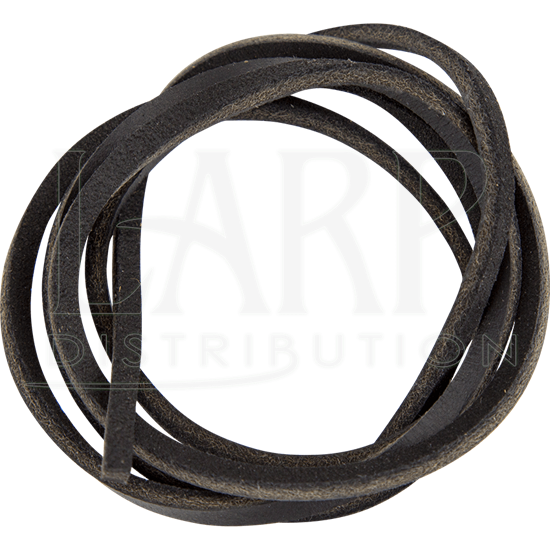 This Black Leather Lace has a versatile length between 35 and 40 inches, great for replacing worn lacing, DIY, or simply adding a rugged personal touch to clothing and armour pieces. 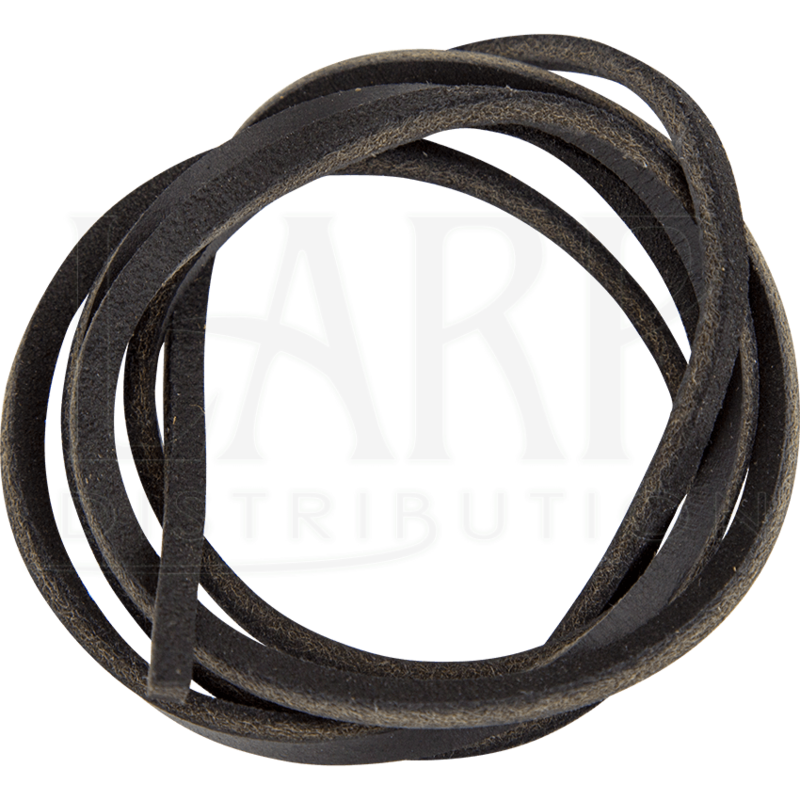 This medium length leather cord is black, which matches just about anything. Use it to toughen up medieval, fantasy, and Renaissance looks, secure armour, clothing, and accessories, or for do-it-yourself and crafting endeavors.